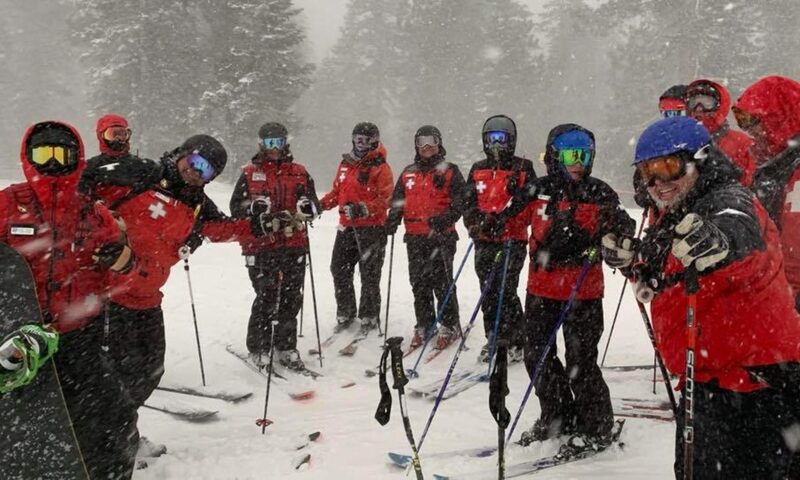 Take your passion for snow sports to the next level by attending an applicant-screening day where you are invited to work with your local patrol. This is your opportunity to learn more about how the patrol operates and what is expected of its members, as well as a chance for the patrol to evaluate your individual talents and abilities. Contact our Patrol Rep for more information and to sign up. Screening Days are on on the second Sunday in January, February and March. Plan to show up at 8:30 am in the patrol room on and expect to ski all day. Any changes will be noted on our Calendar. Applicants who pass the test are accepted as candidates and may be required to register and pay dues as candidates before participating in any on-the-hill training.